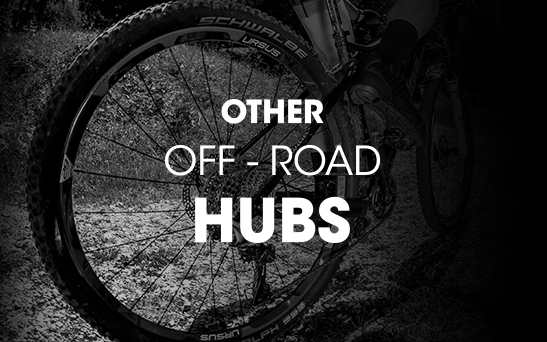 New series of hubs designed and manufactured entirely in Italy by Ursus. 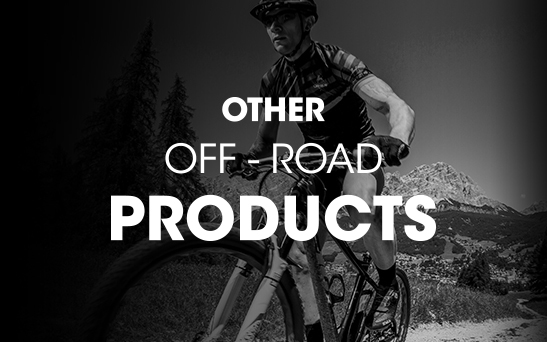 The minimal design combined with CNC machining has allowed to minimize the unnecessary material, obtaining lightweight hubs without compromising performance and resistance. 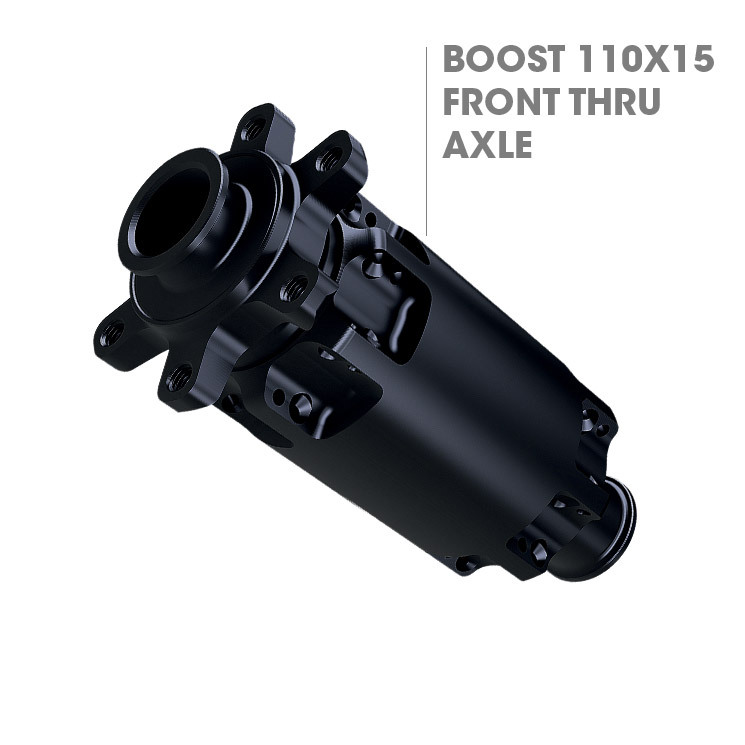 The particular internal configuration allows the distribution of the weight in order to load the axle, thus increasing its reliability and durability. The straightpull spokes assembled on the flanges with 28 holes allow an optimal distribution of the forces, neutralizing the stress on the wheel. 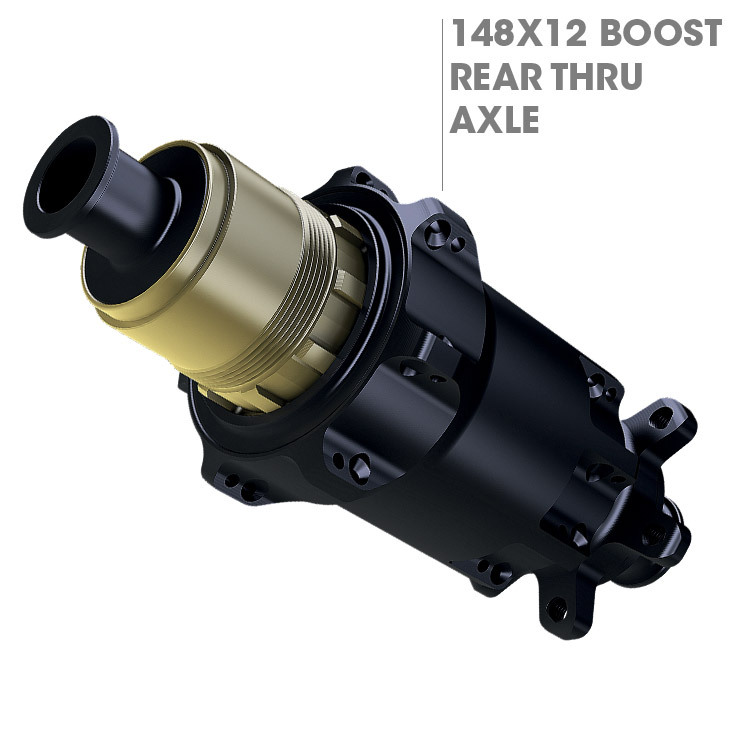 The oversize ball bearing inside the hub allow its maximum stability and smoothness.